Information on the web can be immense and misleading. And when you start switching over tabs looking for information, there is a chance that you are hit by an information overload. Similarly, a vast number of resources on WordPress will pop up on your screen if you simply type in WordPress resources. Being an extensive community with millions of its members across the globe, WordPress resources are unlimited on the web. It is often puzzling or a very painstaking task to find out useful information from a huge pile of resources. So to help the WordPress users, we envisioned this simple solution – WPAll.club. WPAll is an ultimate WP Club for online WordPress Resources. 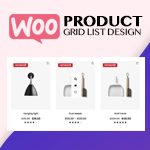 It is a go-to WordPress resource club where you can get only hand-picked, tested, genuine and carefully written useful information about various aspects of WordPress. 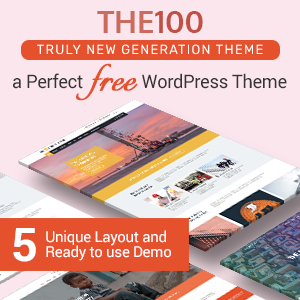 Such information will help you learn WordPress, work efficiently with WordPress, keep up to date with WordPress and most of all shares authentic and genuine knowledge / information about WordPress around the globe. 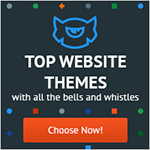 Besides information, we feature the best of the free and premium WordPress themes, templates, plugins, add-ons, deals etc. 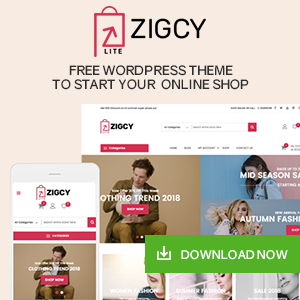 From the themes, plugins to WordPress development companies, theme/ plugin authors, stores, marketplaces, WP customization and support companies, WP coupons and deals etc. are put together for users’ convenience. Similarly, WPAll is a collection of the insightful and resourceful WordPress articles, tips and tricks, blogs, WP news and updates etc. Comprehensive WordPress tutorials and guides for the beginners as well as full-fledged technical WP articles and blogs can be found on the site. If you are one of the WordPress contributors i.e. 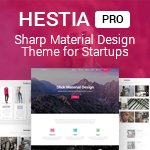 engineer, theme/ plugin developer, designer, blogger, support provider or anyone, let us know. We can help you spread your words. WPAll is established with both informational & commercial purpose. We have used some affiliate links in the website by which we earn commission. Though we make money by keeping ads and banners of various companies, none of our blogs are guided by prejudices. We have tried to keep the blogs fair as much as possible to deliver reliable and useful information. Hey Buddy!, I found this information for you: "About WPAll.club – Online WordPress Resources". Here is the website link: https://wpallclub.com/about/. Thank you.